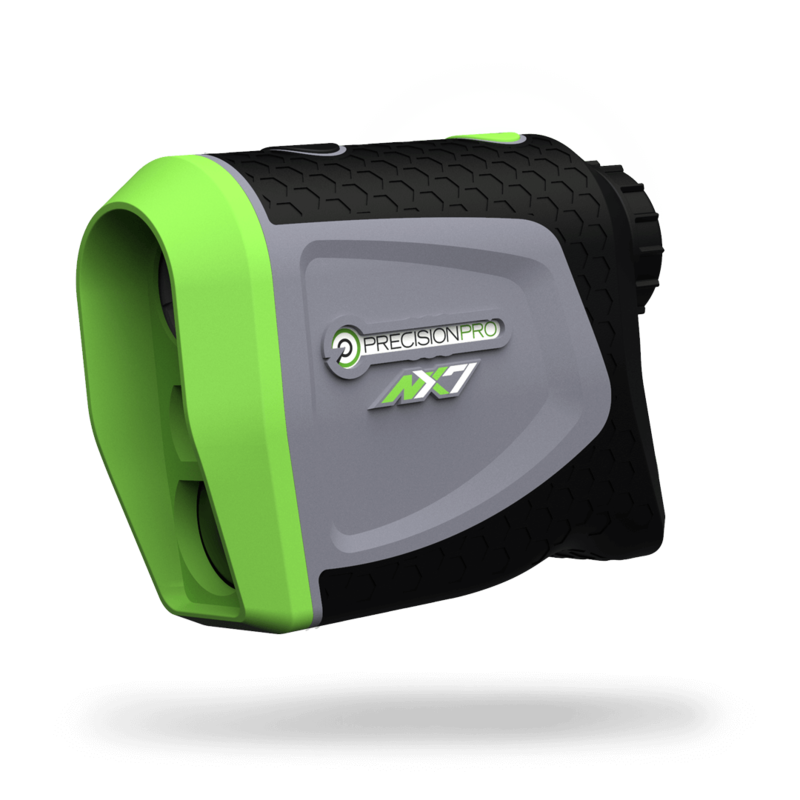 We started with a simple question, "Why can't anyone seem to make a quality rangefinder at a reasonable price?" There are plenty of rangefinders on the market, some are even excellent, but they're overpriced. 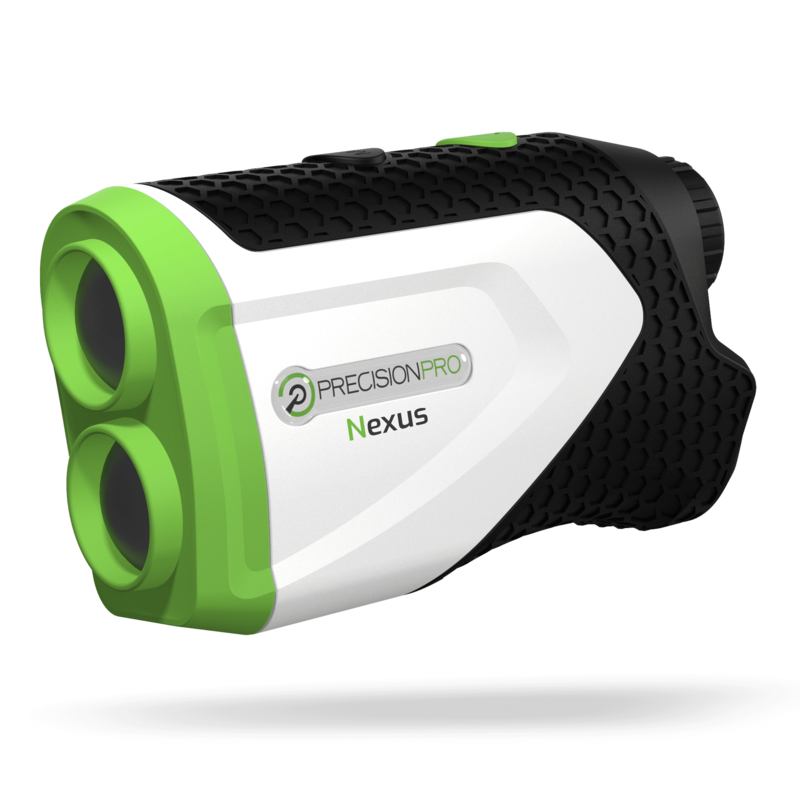 One year later, we debuted the first sub-$200 retail rangefinder. It was clear that and that showed us that we were on to something. Value conscious golfers were tired of subsidizing large corporate marketing budgets and tour player sponsorships. 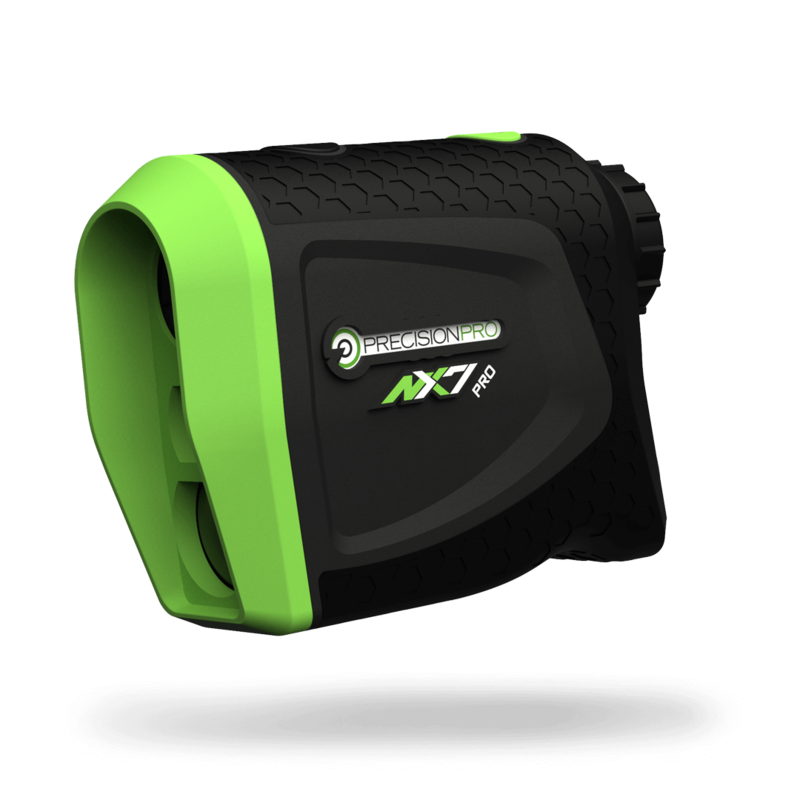 So we got back to work and launched our second generation rangefinder. 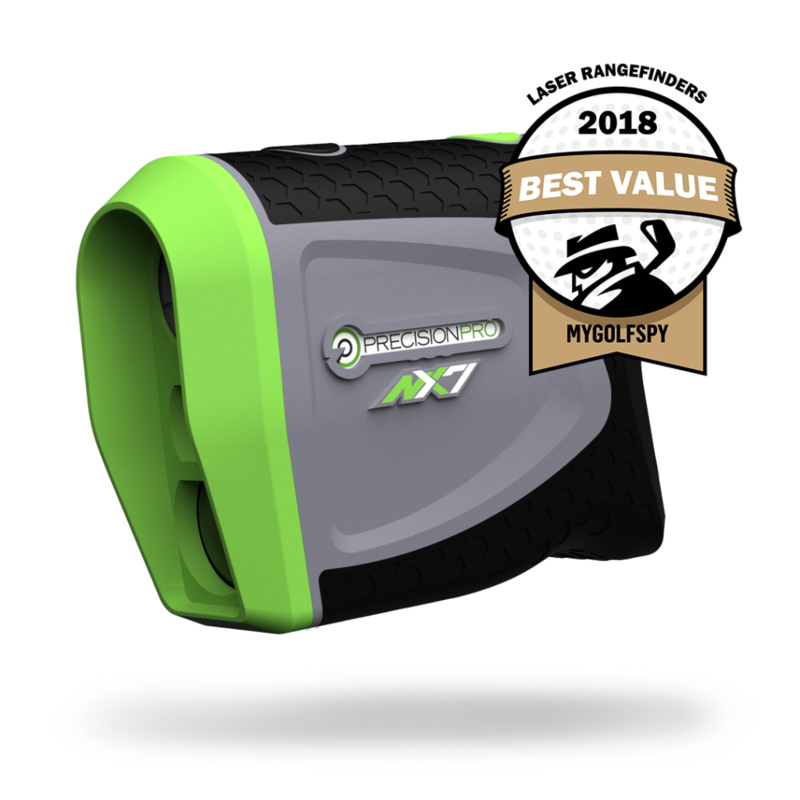 People haven't stopped buying our rangefinders. And we haven't stopped improving them. Our growth is rooted in the belief that every customer deserves a quality product at a fair price and a customer service experience where employee manuals are tossed in favor of common sense. We put first in all we do.